I know that fish isn't for everyone, but since my doctor insists we try to eat healthier around here and since I happen to agree, we're going to give fish a try! After all, not all of it is super strong flavored, right? Okay...confession time. I like fish. My boys, on the other hand, aren't as sure so fingers crossed, these recipes are as big of a hit with them as they are with me! Mix all ingredients, except for the fish, in a bowl. Lay out a piece of foil. Rub your sauce mixture over both sides of the fish and place it onto the foil. Fold the foil over and make a little packet for your fish. 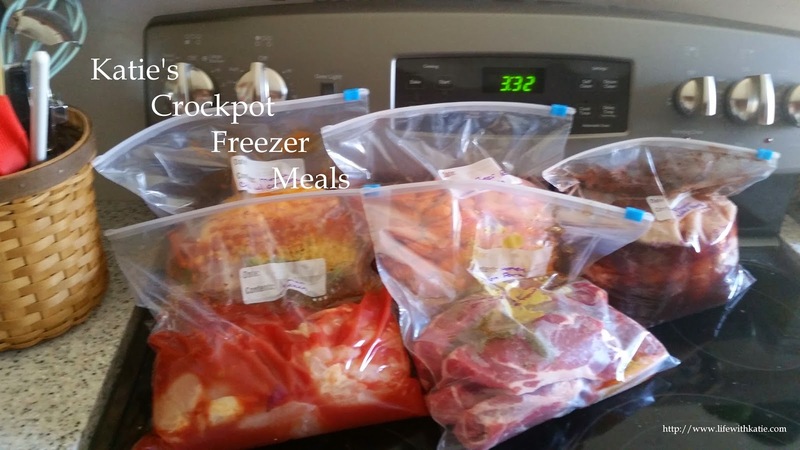 Place all of the packets into the crockpot. Cook on high for 2 hours. Unwrap carefully and test with a fork. If the fish flakes easily, it's done.